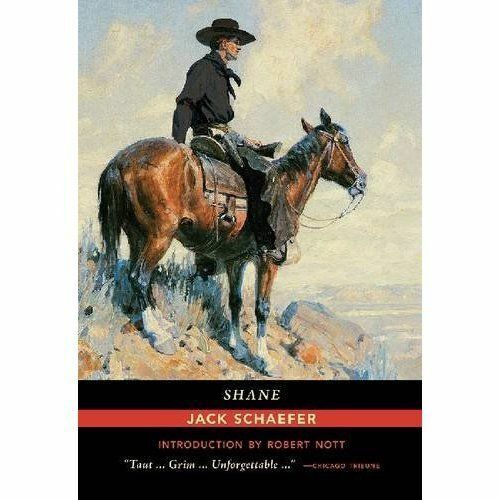 2017 edition of my all time favourite western novel, ‘Shane’ by Jack Schaefer, published by University of New Mexico Press and with an introduction by Robert Nott of the Sante Fe ‘New Mexican’. 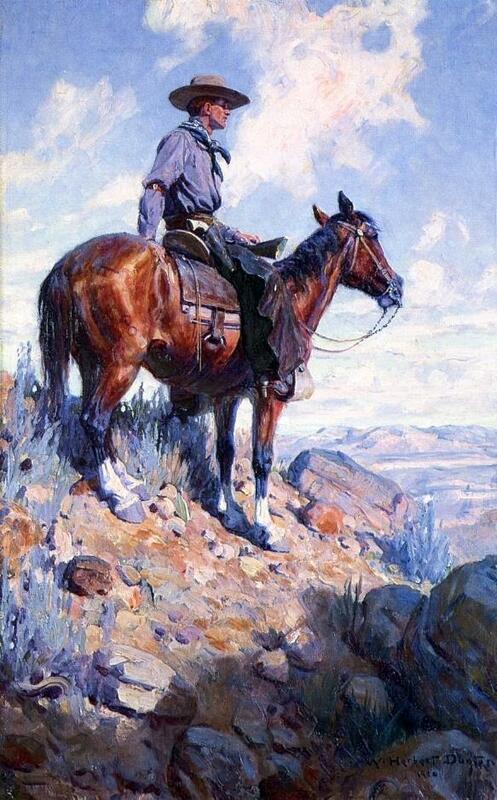 Nice cover illustration being a re-hued version of “Sentinel of the Plains’ 1906 by William Herbert Dunton. Oil on canvas 39 x 26 in. Nicely done. Please check out a very nice author interview on the writing blog of fellow author, Mercedes Fox. Finally got my fingers, and my fingernails dirty, setting up my raised vegetable gardens. 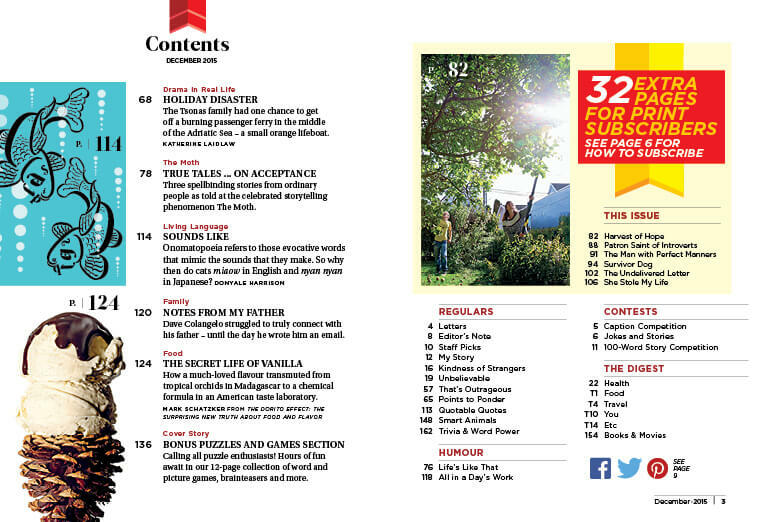 Finished just in time to check out the delivery of my signed contract and May issue of Reader’s Digest containing my latest anecdotal contribution to the ‘Smart Animals’ section. Five star review of my first novel ‘Home Run’ on Amazon Australia! 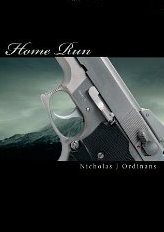 I have only just checked out my author’s page on Amazon Australia for the first time as I operate exclusively through their US store and have discovered a very nice 5 star review of my first novel, the thriller ‘Home Run’! I very much appreciate the reader having taken the time to post a review as, like all independent authors, my career is entirely dependent on reviews and feedback from readers. 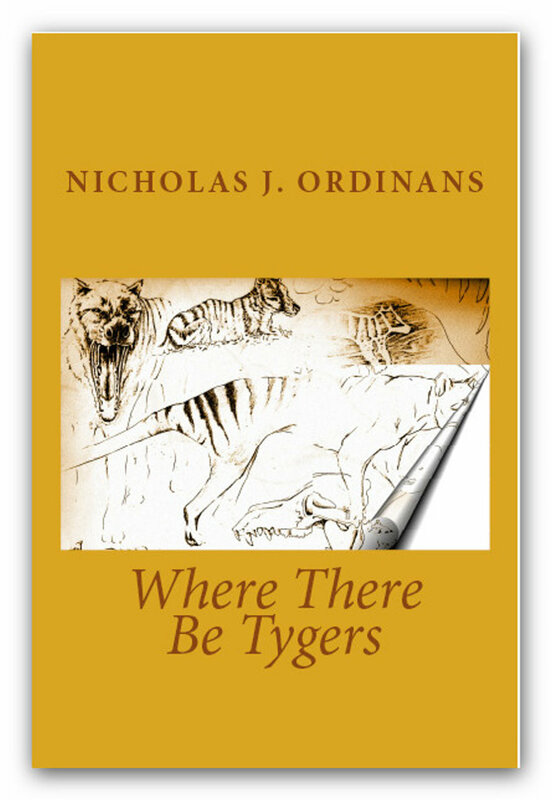 In addition, I am so very pleased that my first attempt at a novel after many years of writing short stories has given a reader so much pleasure! 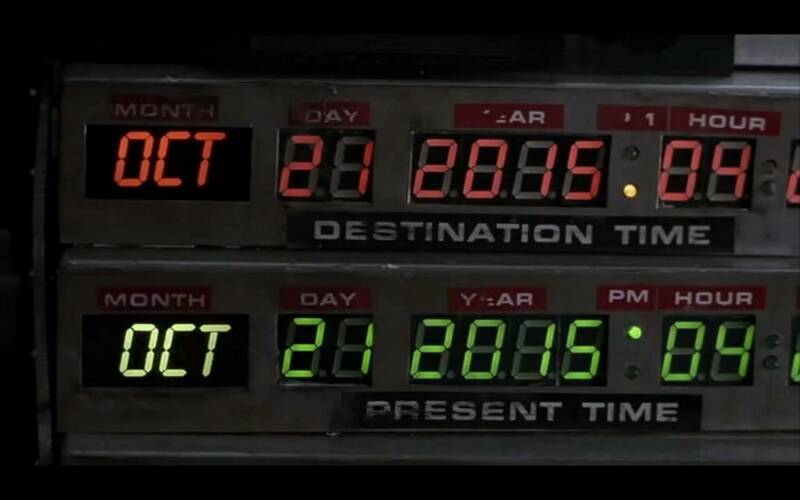 Thank you….